Fluoride which has been recognised as a neurotoxin (toxins that target the nervous system and disrupt the signalling that allows neurons to communicate effectively) is being added to our water supplies. The fluoridation of water is an act of mass medication without any consent. Used to prevent dental cavities, the government and health authority refuse to recognise the act of putting a class 2 poison into our drinking water as mass medication, which it clearly is. 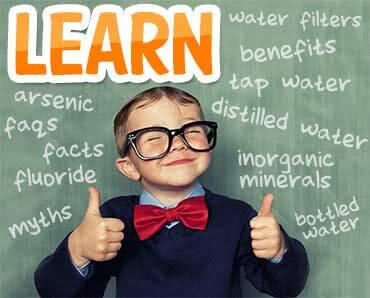 Yet there is no validated scientific evidence to show that fluoride reduces cavities either in children or adults. Fluoride in the form of Hexafluorosilicic acid (an industrial waste product containing arsenic) is the substance used by water companies. This chemical is highly toxic and may be responsible for a massive number of illnesses in our population. Sign this petition please and send a firm message to the authorities that we will not be poisoned by this noxious substance nor will we be mass medicated without consent.